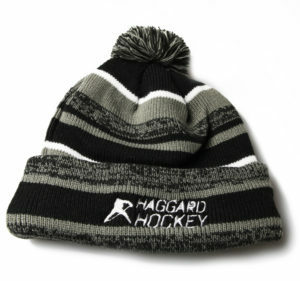 Haggard Hockey was established in Moorhead, MN and is focused on making affordable “True One-Piece” Torey T700 carbon fiber hockey sticks for all ages and levels of players. 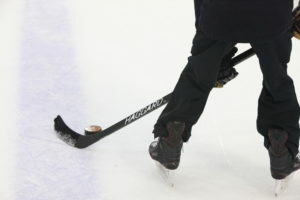 This isn’t the easy way to make a hockey stick; Its the right way! The attention to detail in these sticks requires a new mold for every single curve pattern for both left and right handed players.. 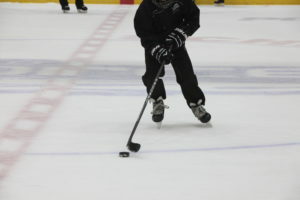 The entire stick is created at the same time allowing for better energy transfer both the player and to the puck when shooting; creating a better feeling, and a more powerful and accurate stick. Very few and only the best sticks are made this way! 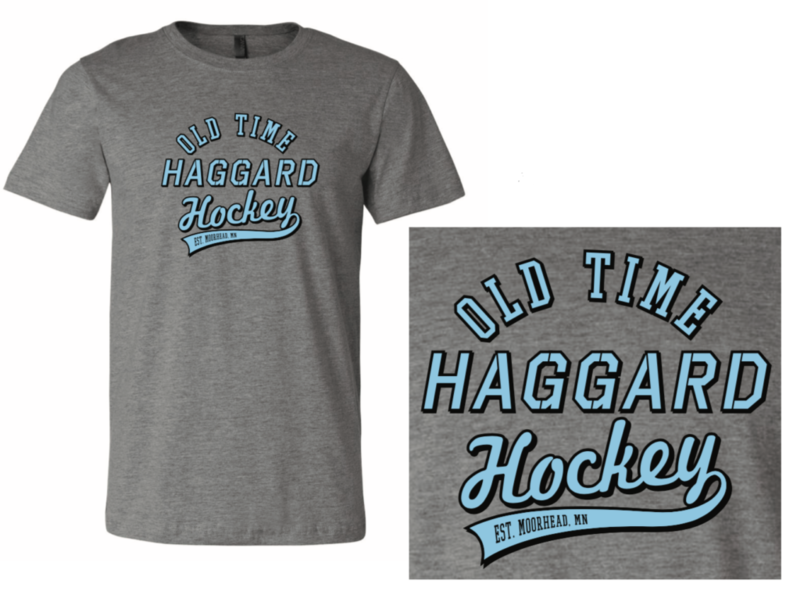 Our mission is to grow the sport of hockey at every level with the highest quality products. 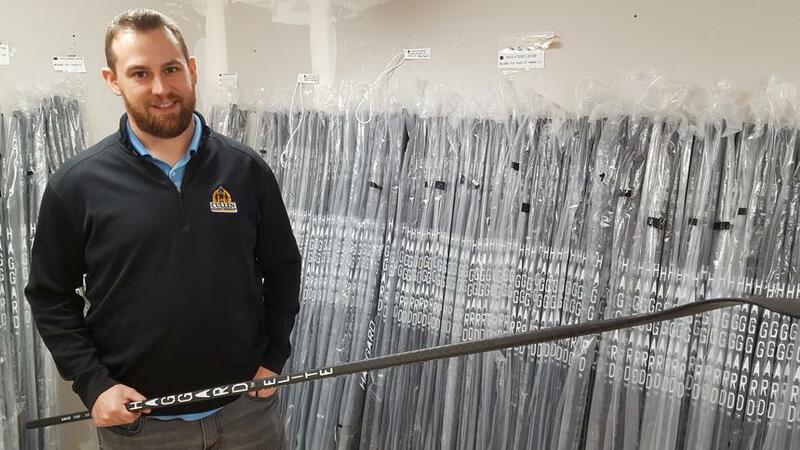 We are so confident in the quality of the sticks that we offer a limited 30-day warranty on all our sticks.